The webinar will run for 45 minutes followed by 15 minutes of Q&A or mindful contemplation practice. 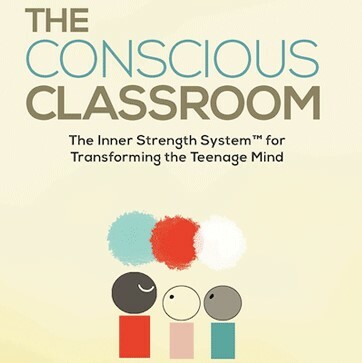 In this session, we’ll look at how to anchor the class culture in mindful awareness, providing a learning foundation permeated with calm, curiosity, and compassion. How to bring curiosity, calm, care, and context into your teaching and your students’ learning. Submit your questions via email during the webcast.